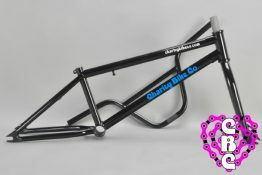 CBC Bikes & Frames – Charity Bike Co.
CBC’s Pro-Level bikes and frames are constructed of 4130 Cr-Mo tubing with the serious rider in mind. 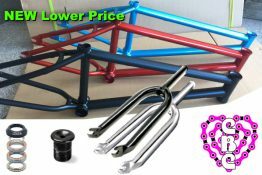 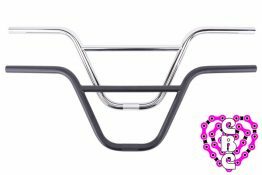 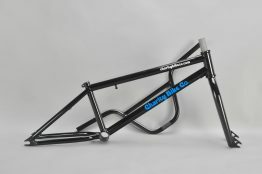 We have 20″ frames available with 21.25″ and 22″ top-tube. 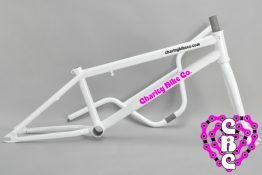 We are actually one of the few companies offering a 20″ park/street frame with a 22″ top tube. 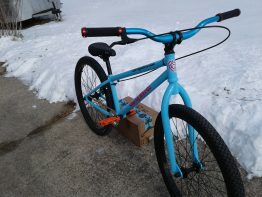 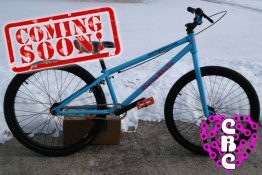 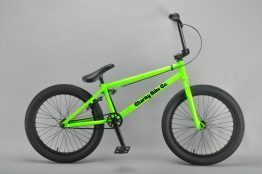 We are also working on a 24″ street trials frame and fork package more info to come soon.